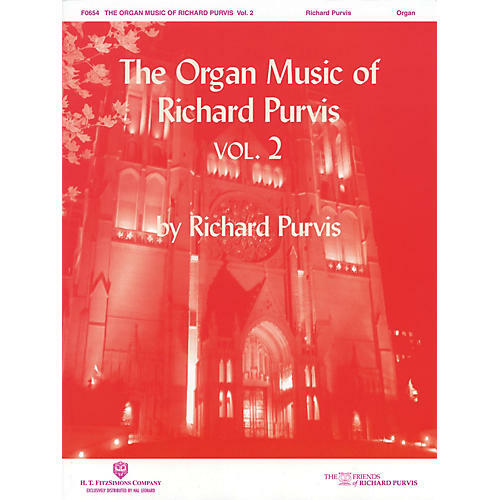 Five more works as written by the renowned Richard Purvis from the Grace Cathedral. Includes background information on Purvis as well as detailed musical notes and photos. Pieces include: Communion · An Erin Lilt · Melody in Mauve · Romanza · Wedding March.